Where The Future Starts Tomorrow! 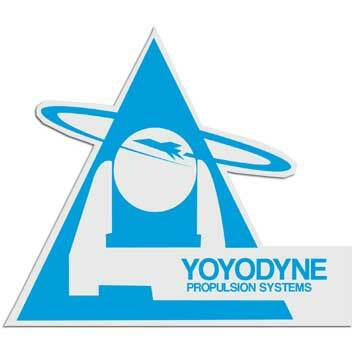 Yoyodyne Software Systems, Inc., a tiny little division of Yoyodyne Propulsion Systems, is a front organization for the evil Red Lectroids from Planet 10 (via the 8th dimension). Any information on our hated enemy, Buckaroo Banzai and his Oscillation Overthruster should be reported to John Bigboote.